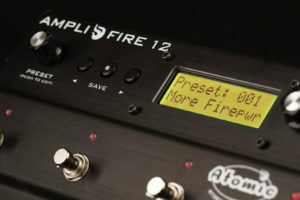 INCREDIBLE FRFR (FULL RANGE FLAT RESPONSE) POWERED MONITOR. 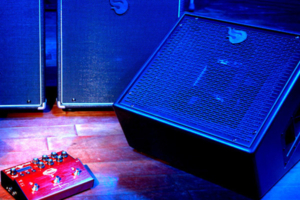 Introducing Bass Box!!! 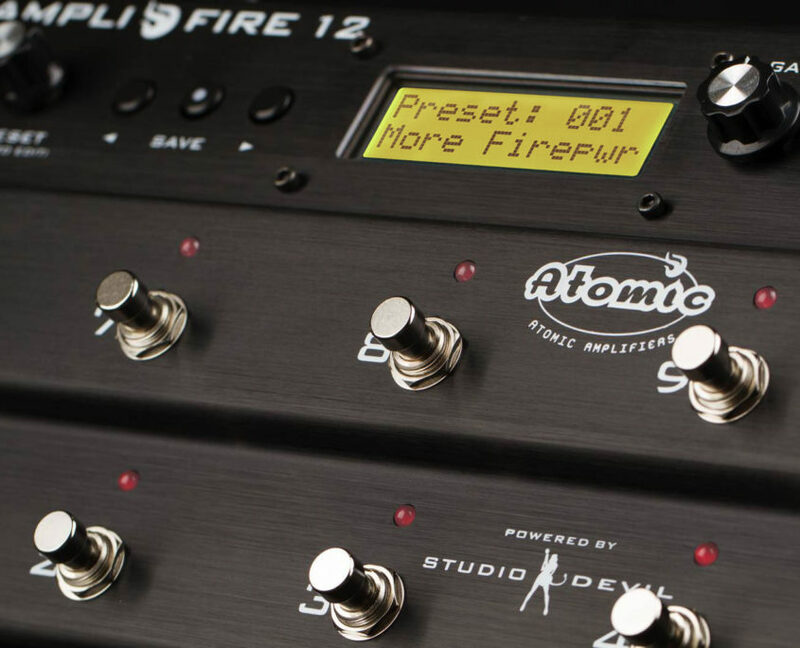 A bass player's dream pedal featuring incredibly accurate and musical bass preamps, amps, speaker cabinets and effects along with technology cherry picked from Studio Devil's award-winning Virtual Bass Amp (VBA) plugin! 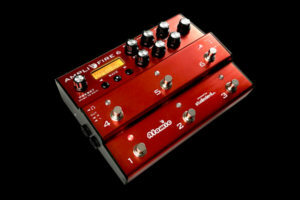 MORE CONTROL • MORE FLEXIBILITY • MORE OPTIONS • MORE FIREPOWER! 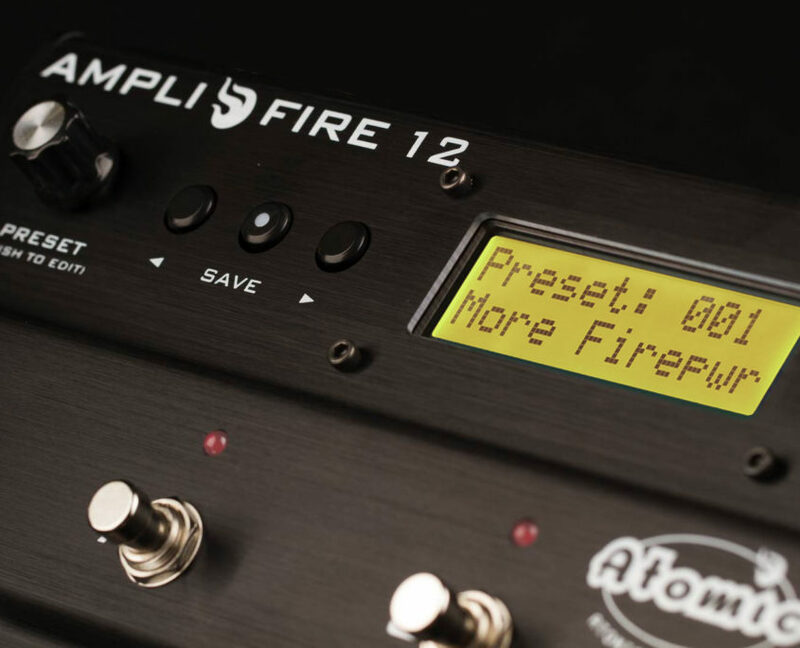 THE SAME INCREDIBLE TONES AND ALL THE THINGS YOU LOVE ABOUT THE ORIGINAL AMPLIFIRE WITH MORE! 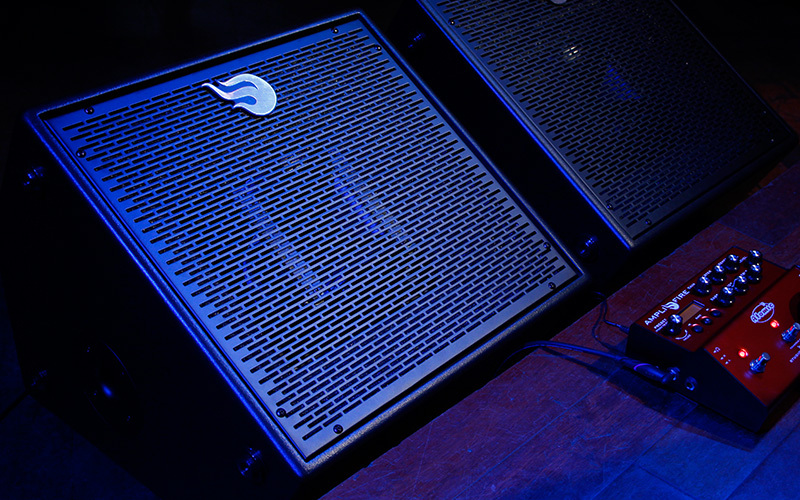 Professional Reference Quality Monitors for the Stage! 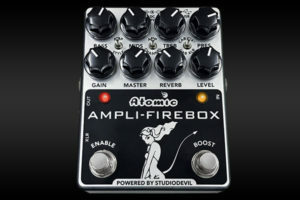 If you are running one of today’s top guitar amp modelers / profilers, such as the Atomic Ampli-Firebox, AmpliFire 12, Original Amplifire Pedal, keyboard player or are in the studio – the Atomic CLR FRFR (Full Range, Flat Response) reference monitor was designed from the very beginning to be the best monitor system to accurately recreate the tones you’re created with uncanny precision. 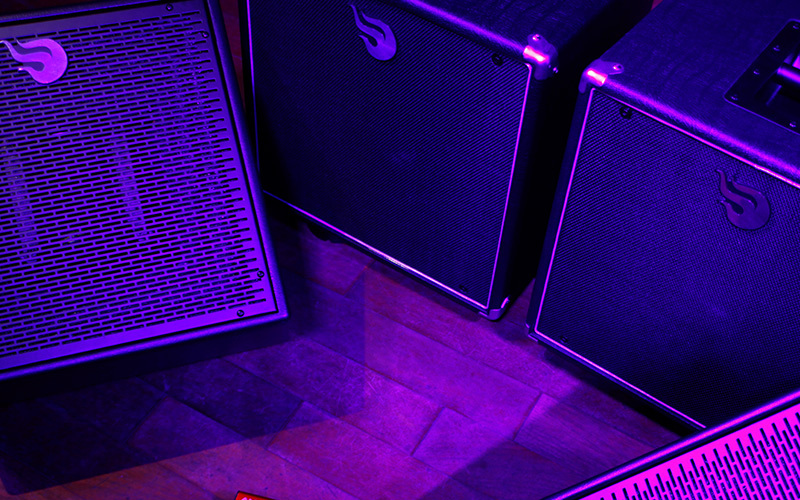 Use as your backline, stage monitors or even as your main PA, the 500 Watt bi-amplified speaker system will accurately reproduce your tones, and with a huge soundstage everyone will hear you with perfect detail and clarity.